Stellae Boreales is Ottawa Suzuki Strings’ premier performance violin ensemble, formed from the school’s senior students. The musicians range in age from 12 to 17, and most have been studying the violin since the age of 4 or 5. Members of the ensemble have had the honour of performing with Maestro Pinchas Zukerman and the National Arts Centre Orchestra. Many are prize winners of the Kiwanis Music Festival and the Canadian Music Competition. Stellae Boreales has toured widely, with performances in Victoria, BC (2006); China (2008); New York City (2010); Iceland (2011); Washington D.C. (2012); Cuba (2013); Minneapolis (2014); China (2015); Stratford ON (2016); and Argentina (2017). 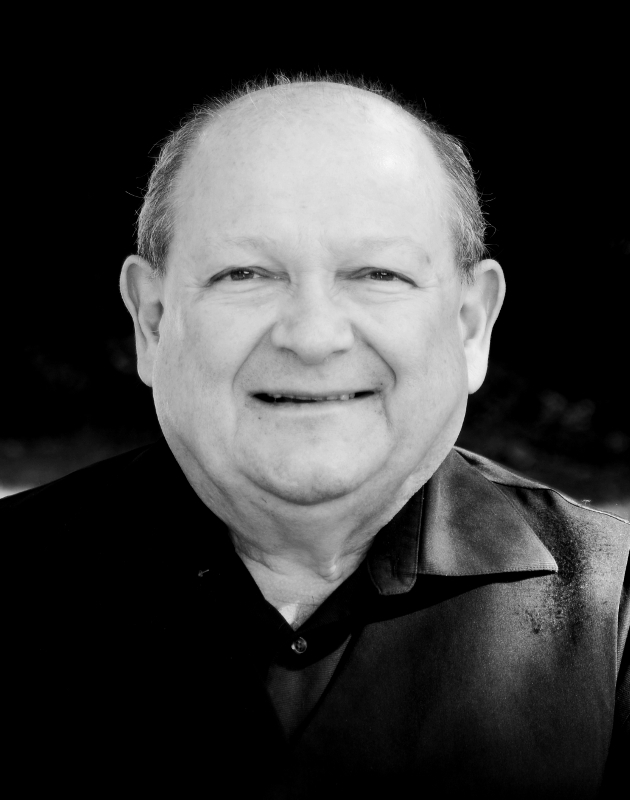 Hailing from Illinois, Lance Elbeck began his violin studies in Chicago with the renowned George Perlman. After graduating from the prestigious Curtis Institute of Music in Philadelphia where he studied with Ivan Galamian and Paul Makanowitsky, he soon drew the attention of well-known musicians and conductors, including Leonard Bernstein. Under Bernstein, Elbeck was a soloist with the New York Philharmonic. Elbeck was also a member of the Philadelphia Orchestra, the Metropolitan Opera Orchestra and the Philadelphia Chamber Players with whom he performed in various parts of Europe and North America. Elbeck was also concertmaster with the ballet companies of the Kirov and Bolshoï theatres during their North American tours, as well as the Hamilton Philharmonic from 1978 to 2012. He is currently concertmaster with the Toronto Concert Orchestra and the Grand Salon Orchestra. Lance Elbeck has been a guest lecturer at the Conservatoire national supérieur de musique et de danse de Paris and teacher at the Meadowmount School of Music, Philadelphia’s New School of Music, McMaster University (1990 to 2012), as well as the Hamilton Conservatory for the Arts. Lance is very happy to have his new OSS studio in Kanata where he welcomes students of all ages and levels. He is also delighted to be a co-coach of Stellae Boreales. 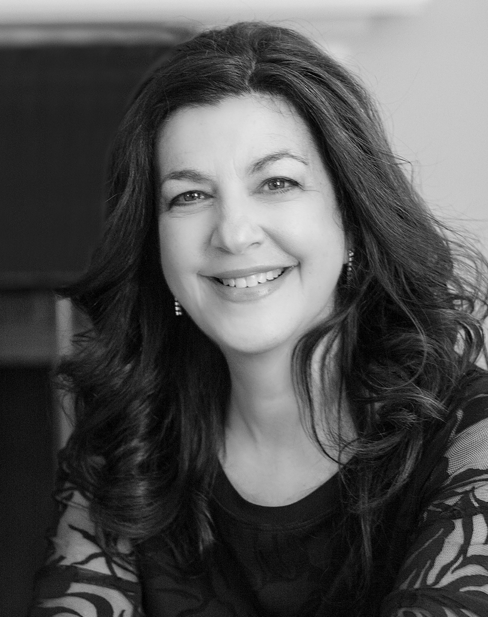 Judith Ginsburg is widely-known as a collaborative pianist and vocal coach, working out of Canada's National Capital Region, as well as nationally and internationally. 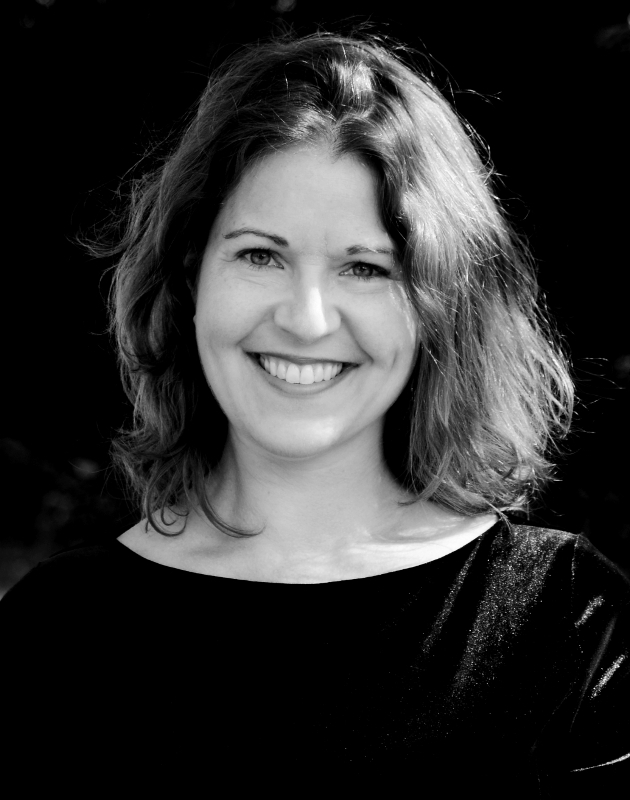 In addition to being the longtime Principal Repetiteur, Opera Studio Manager and Music Director for the Opera for Young Audiences program with Opera Lyra Ottawa, she is also a frequent performer in Ottawa's music festivals, and has been heard in the National Arts Center’s (NAC) Music for a Sunday Afternoon, Almonte in Concert Series, and on CBC Radio. Judith has collaborated with many of Canada's leading artists and has performed extensively in Canada, the United States, and Europe. Her teachers have included Jean Paul Sevilla, Paul Hamburger, Martin Isepp and Seymour Bernstein. She is Pianist, Administrator and Summer Camp Director with the Ottawa Suzuki Strings music school, faculty member of the NAC’s Young Artists Program as Collaborative Pianist, and a MASC Artist. A native of Winnipeg, Manitoba, Sara Mastrangelo has moved back to Canada after many years in the USA. She was a member of the New World Symphony Orchestra in Miami before her tenure with the Syracuse Symphony Orchestra from 2001-2013. In Ottawa, Mastrangelo is a first violinist with the Thirteen Strings Chambre Orchestra and performs regularly with the National Arts Centre Orchestra. Mastrangelo is an active chamber musician, performing regularly in Ontario and Upstate New York. She has performed chamber music at the Tanglewood Music Festival, Banff Center for the Arts, Schleswig Holstein Music Festival in Germany, Breckenridge Music Festival (CO), and Skaneateles Music Festival (NY). She holds degrees from McGill University, University of Michigan, and Carnegie Mellon University. In New York State, Mastrangelo held teaching positions at Hamilton College, Hobart and William Smith Colleges and the St Peter’s Arts Academy. In 2013, she was thrilled to join Ottawa Suzuki Strings as a teacher and coach of Stellae Boreales, as she was brought up a “Suzuki Kid” in Winnipeg, studying with renowned Suzuki pedagogue Joanne Martin. CHINA (2015) - The group had a very successful and high-profile tour of China in nine different cities under invitation by Poly Theatre Management and the National Center for the Performing Arts (NCPA) in Beijing, with help from the National Arts Centre Orchestra in Ottawa. Stellae Boreales has played at numerous galas and receptions in the Ottawa area, including the Canadian Senate, National Arts Centre, University of Ottawa, Carleton University, Federation of Ottawa Chinese Canadian Organization and several embassies. The ensemble is available to perform at similar events, either as a full group ensemble or in smaller groups. Contact the school administrator for details and further information about the group. The world's leading manufacturer of shoulder rests and Gold Sponsor for Stellae Boreales Performance Tour of China in June 2015.